Announced today, the official YouTube TV app is available for owners of a Smart TV from LG and Samsung. While specific models aren’t stated on YouTube TV’s support page, it does list years, being 2016 and 2017 models. 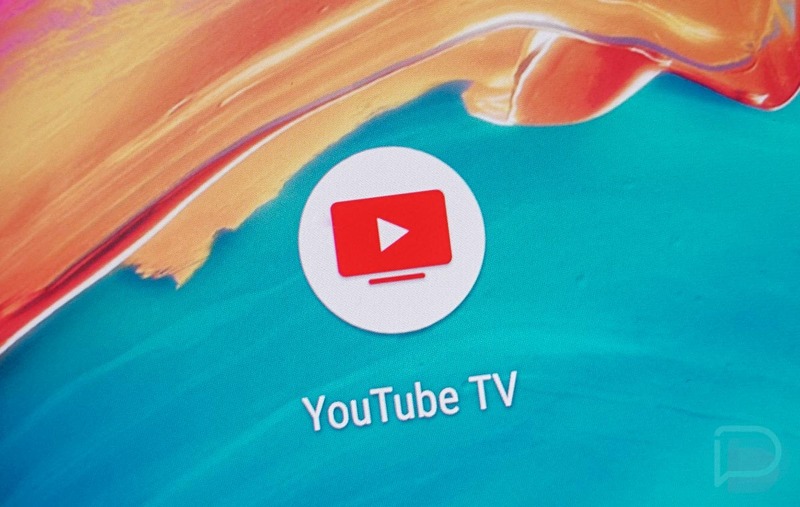 If you own a Samsung Smart TV and would like to download YouTube TV, simply open up Apps, then search for YouTube TV. For LG TVs, head into the LG Content Store, search for YouTube TV, then download. Here’s the current list of supported devices for YouTube TV.